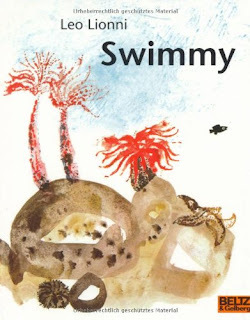 Serendipity Reviews: Maria V. Snyder's Favourite Books From Childhood. 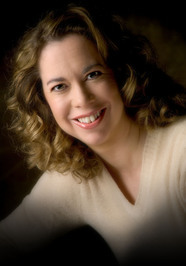 Maria V. Snyder's Favourite Books From Childhood. As part of the Night Study tour, Maria V. Snyder wanted to share her favourite books from her childhood. Here are the five books she loved the most. 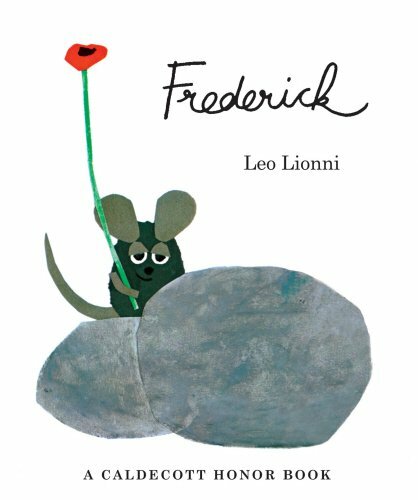 1 & 2 ) Swimmy and Frederick by Leo Lionni. In Swimmy I loved how all the little fish worked together to scare off the big fish, what a great lesson. And Frederick the field mouse gave me permission to daydream. He taught me the value of a story teller. 3) Put Me in the Zoo by Robert Lopshire. I loved this book. The main character can change the colour of his spots and rearrange them in different patterns and shapes. I wished I had his spots and could play with them. 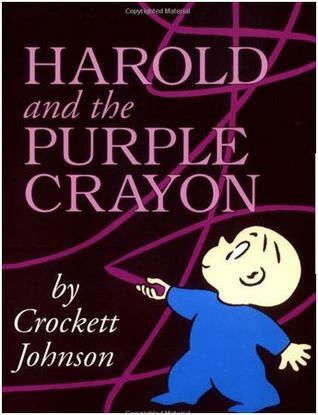 4) Harold and the Purple Crayon by Crockett Johnson. Another great book for those of us who like to daydream and use our imagination. All you need is one crayon and you can create an entire world. 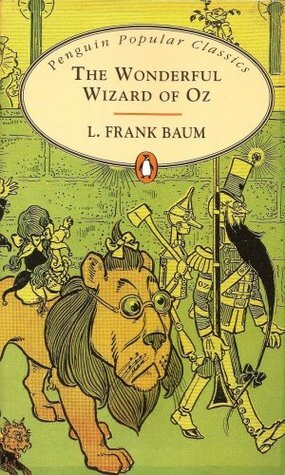 5) The Wonderful Wizard of Oz by L. Frank Baum. Each night my father read a chapter of this book to me. He was very busy so I didn’t see him much during the day, and I was such a daddy’s little girl, that I treasure those times together. Maria Snyder is running a competition on her website offering the chance to win a free copy of Night Study. 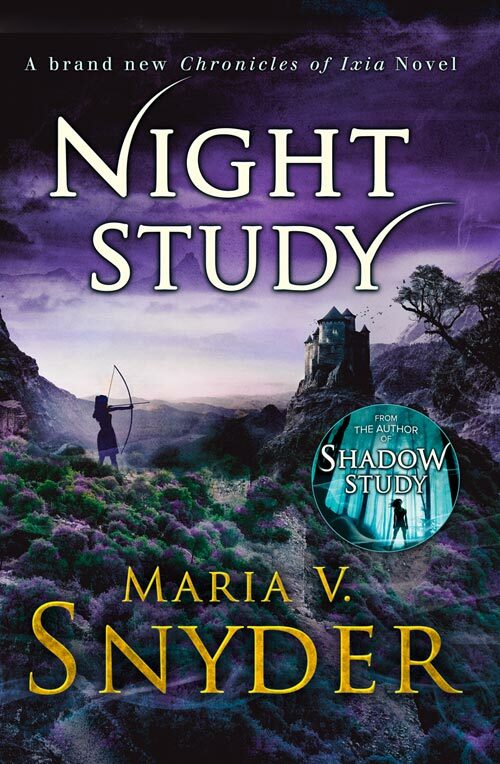 All you have to do to enter is to read one of the blogs on The Night Study Blog Tour and leave a comment about the book. Thanks so much for being a part of my UK Blog Tour! This was a fun post! I remember a few of these myself as kid! Read a lot of Dr. Seuss books! Great post!